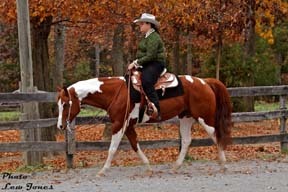 Administration fee is $5.00 per horse per show. All open classes shows must have a minimum of three entries in order to proceed. Riders may enter any division they are qualified for. 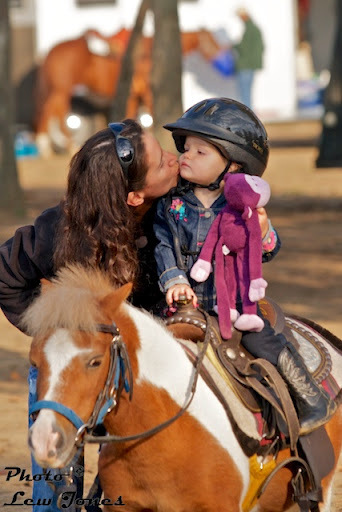 If they enter more than one non-open division (Walk/Jog 12 & Under, Novice Rider, Novice Horse, Junior, or Adult) they must elect prior to riding in the division, which division's points will count toward end of season overall awards. All points will count for end of season division awards. Lead Line riders may not enter any other division. If less than three entries per class, class may be canceled or combined. Novice Horse and Novice Rider entries accepted for first two years of competition only. 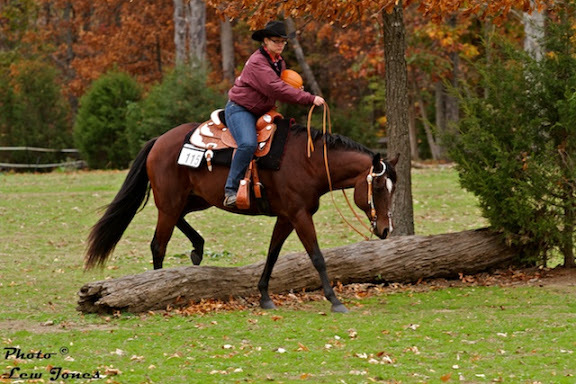 We allow one substitution mount if your horse has a lameness. Must have vet certificate. Schooling will be allowed prior to the show from 8:00 to 8:45. Schooling will also be allowed during the judge’s lunch break. 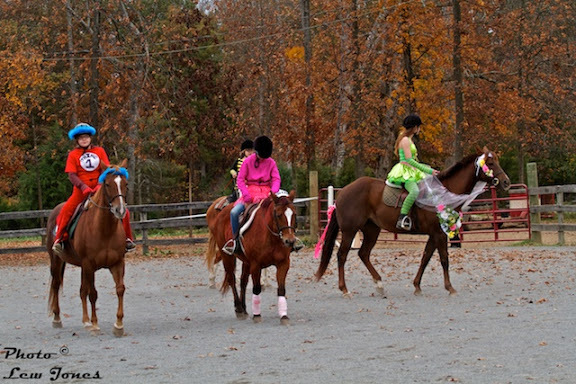 Prince William Horse Association, Four Winds Farm, Staff and Volunteers will not be held responsible for accident, loss, injuries to exhibitors, spectators, or animals, or damage to equipment of any kind. Points will be awarded as follows: 1st 7 pts. 4th 3 pts. 2nd 5 pts. 5th 2 pts. 3rd 4 pts. 6th 1 pt. 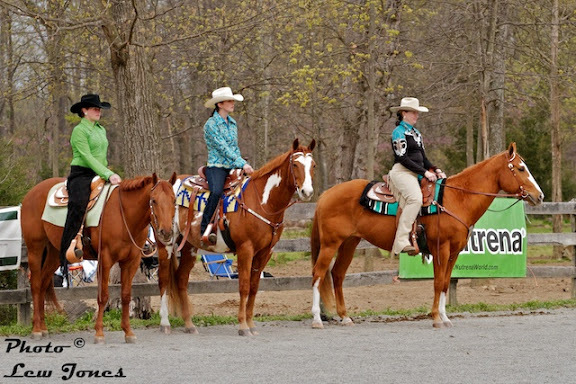 Riders must show in 3 of the 7 shows to be eligible for top placings in year end awards. Dress is casual. The requirements are a boot with a heel, a belt, a hat or Helmet and neat, clean clothing. Sleeveless shirts are allowed but NO halter tops or spaghetti strap shirts! It is entirely up to the individual whether you wear “fancy” western clothes or not. The use of any illegal equipment (bits, tack, etc) will be grounds for DQ. 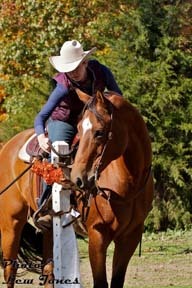 The judge has the authority to excuse any horse from a class due to lameness. Show management has the right to combine or cancel classes/divisions with less than 3 entries. Unjudged rounds will be allowed at regular entry fee. 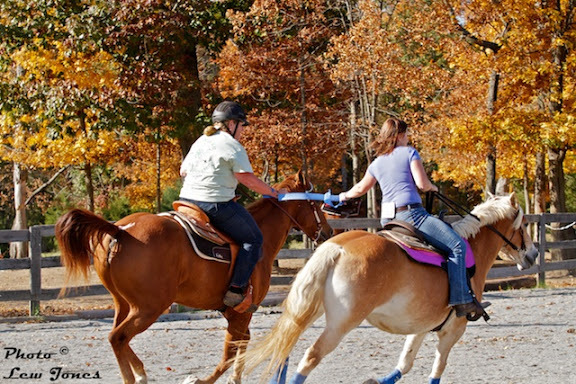 It is the responsibility of the exhibitor, parent, or trainer to enter riders and horses only in a division in which they can compete safely! If a rider or horse is deemed unsafe they will be pulled from the class/division and ribbons/points will be removed. for Information on "Declaring your Division" and "Cross Entering"
We will be having a "Tack Swap Table" at each of our english and western shows! Bring any items you have out grown, are not using, etc. New and used items welcome! We are looking for sponsors for the 2019 season!! Please contact us if you are interested or would like more information! We are accepting emailed pre entries for the shows. Please fill out an entry form and email it to jessicastrong@cox.net Emails must be sent BEFORE 9:00PM on the Friday before the show. If you do not have a number yet, you will be assigned one at the show. 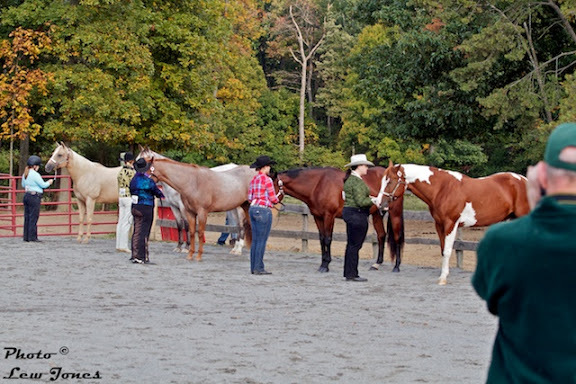 Please ONLY one horse/rider per entry form. We are updating the site with dates and information for this season! Check the dates and mark your calendars!